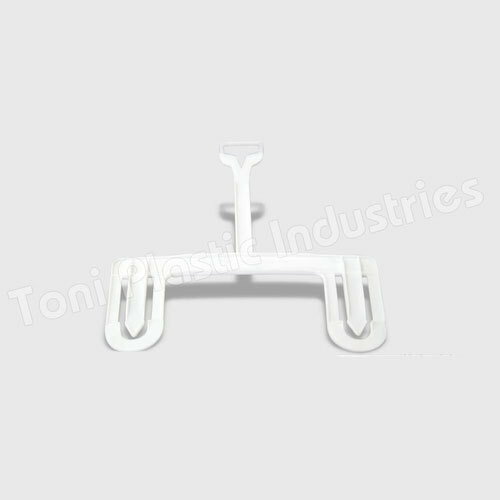 We have been involved in the Manufacturing and Exporting of an exclusive range of products such as Plastic Hangers, Plastic Handles, Wall Hangers, etc. which are manufactured as per industry standards to provide more durability and quality into our products. Our company also excels in the field of manufacturing poly bag and fancy bag handles as well as superior quality molding goods, which are offered to a large number of clients at the most competitive prices. We are looking for export queries only basically from USA, Europe, Australia, etc.